Have you said to yourself recently "Just what were they thinking"? Are you curious why it seems to take longer than you'd like to achieve critical outcomes? 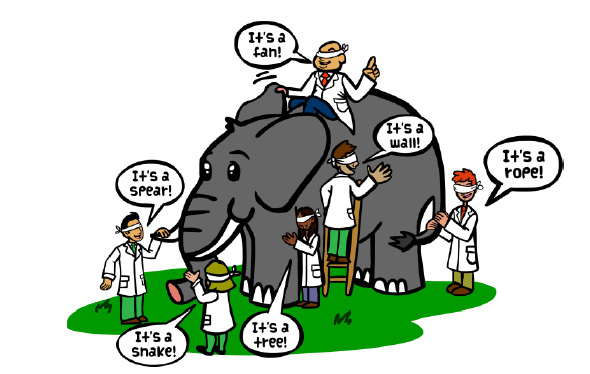 Then you may not only have an "elephant in the room", you may have a blind elephant in the room! 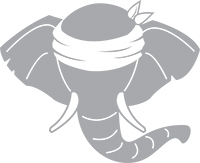 Contact our CEO (Chief Elephant Officer) today!